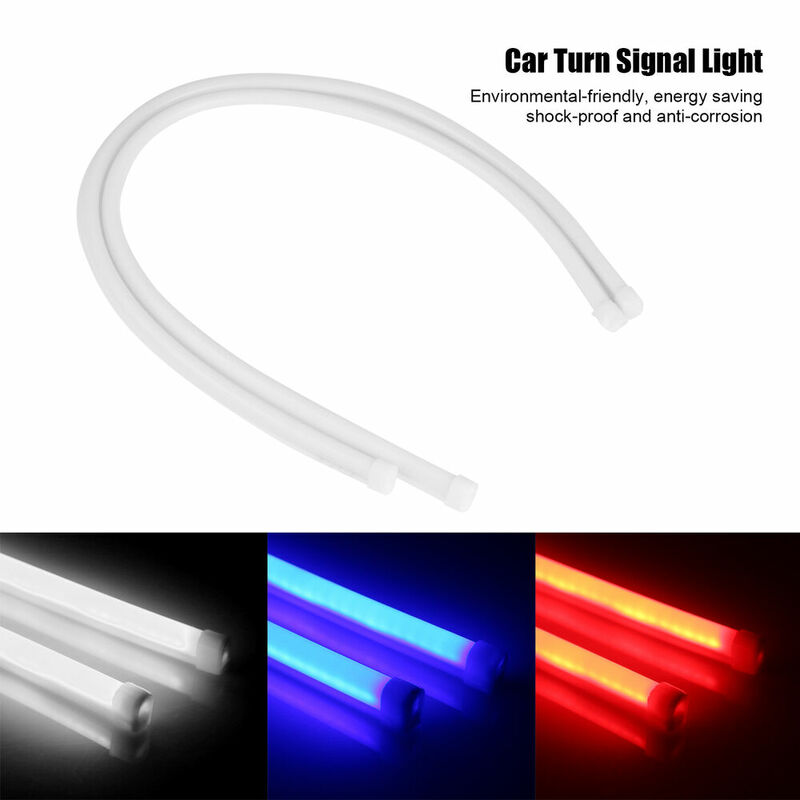 Where is the best place to use the LED Ribbon? We receive weekly photos of our proud customers of their installation, we discover applications that we would even not have thought so! The LED strips going everywhere, in all positions, both inside and outside (when it is waterproof, it is the case of all our ribbons), it’s a true lighting revolution, also very decorative in indirect light, and lighting. In monochrome or RGB (multi-colored), he’ll know to format your the craziest projects! The LED strips works mainly in 12v (sometimes 5 or 24v), it is therefore necessary to feed it by using a suitable transformer. (see below, food choice). Lighting of the work plans, the ribbons being arranged under top, kitchen/bar furniture. 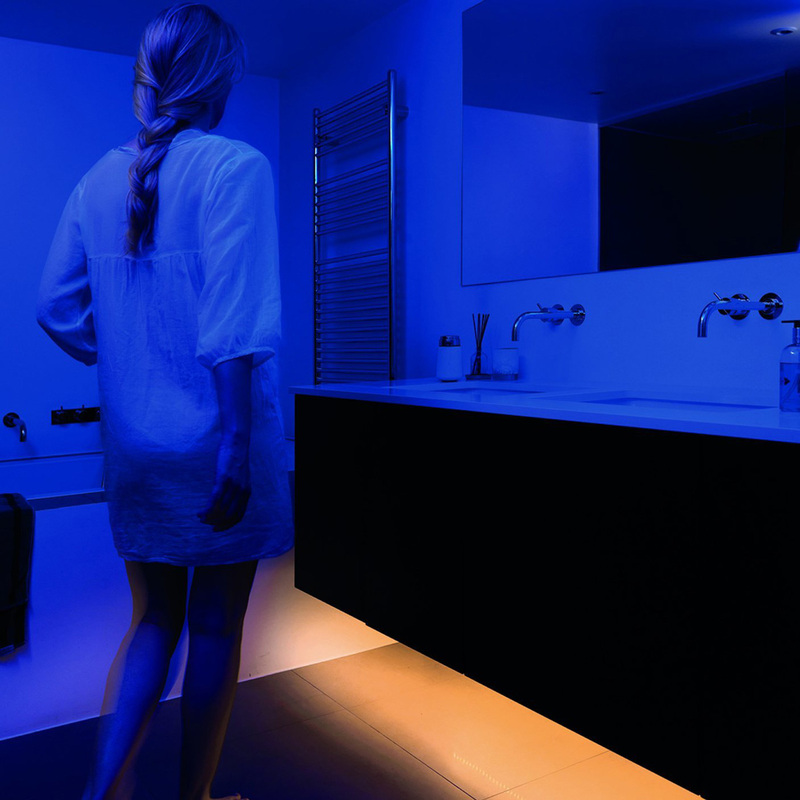 Mood lighting under furniture such as the bed, buffet, kitchen or bathroom. Main lighting of some large pieces with a sufficient number of ribbons. 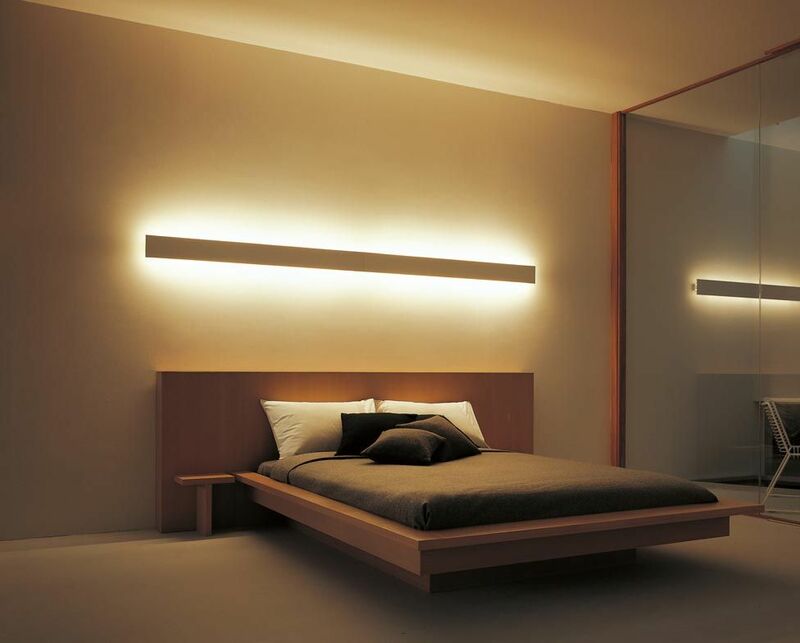 Ceiling lighting, light will flood your room with reflection on a white ceiling. Indirect ambient light behind a lower Cabinet or behind a sofa. Development of the windows of our merchants with the RGB LED ribbons. Office lights, the ribbons being fixed under a shelf or shelf. Vehicle lighting, as well in the cockpit as the underslung with ribbons IP65. 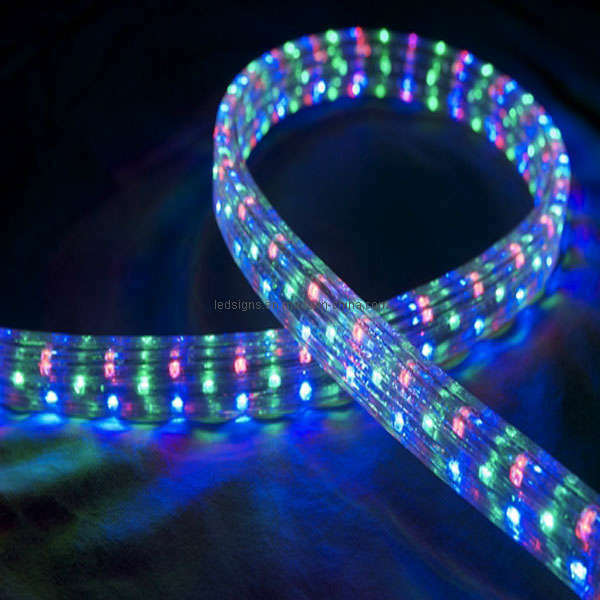 What criteria to select its Ribbon LED? This will determine if you need a strong light intensity (for direct or indirect lighting) or a more moderate for decoration, for example. You will also determine if your ribbons must be tight or not, depending on the location or you install it. Finally, it is important to determine immediately if you need color or not, your choice will be thus to monochrome ribbons or RGB ribbons. Once the implementation and the needs determined, you pick your ribbons by taking account of its criteria. To make the right choice, you need to collect available information on the item cards of the ribbons you want. Intensity (lumen) lighting of your ribbons. -Some dealers intentionally fail to inquire about this crucial point which determines the lighting of your future tape power yet. 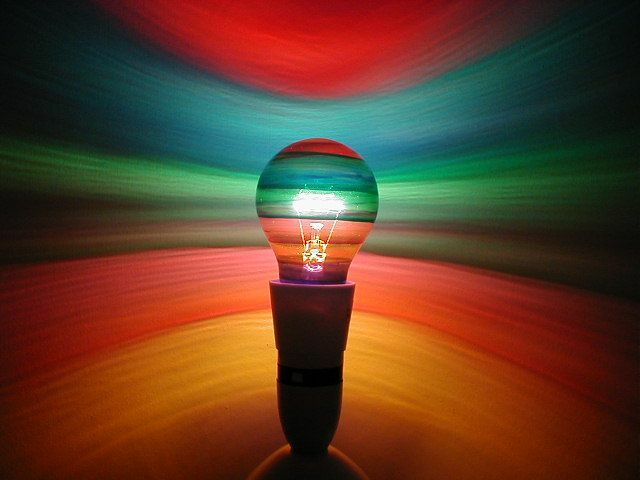 You wouldn’t buy a bulb without knowing its light intensity? The same goes for the LED strips. 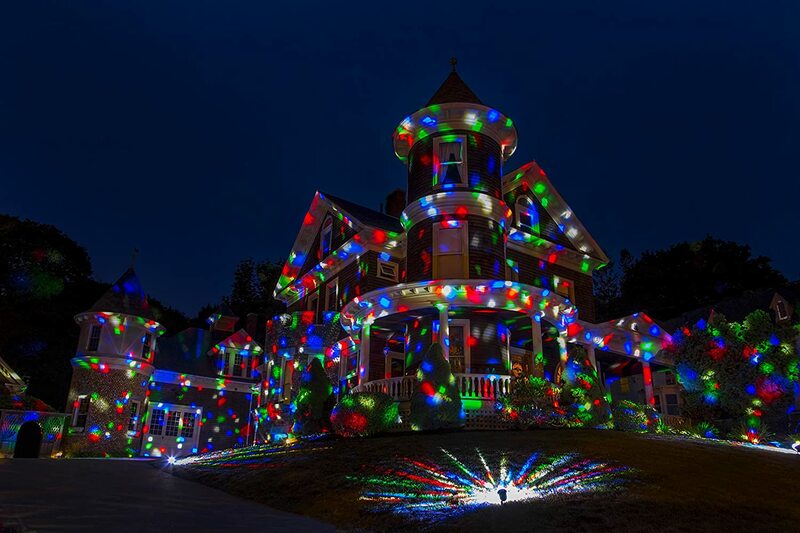 -It can be important if you do not know the intensity of illumination of the ribbons. You should know that 2 ribbons with 60 leds/meter each, have can always the same intensity of light according to the size of the SMD LEDs used. 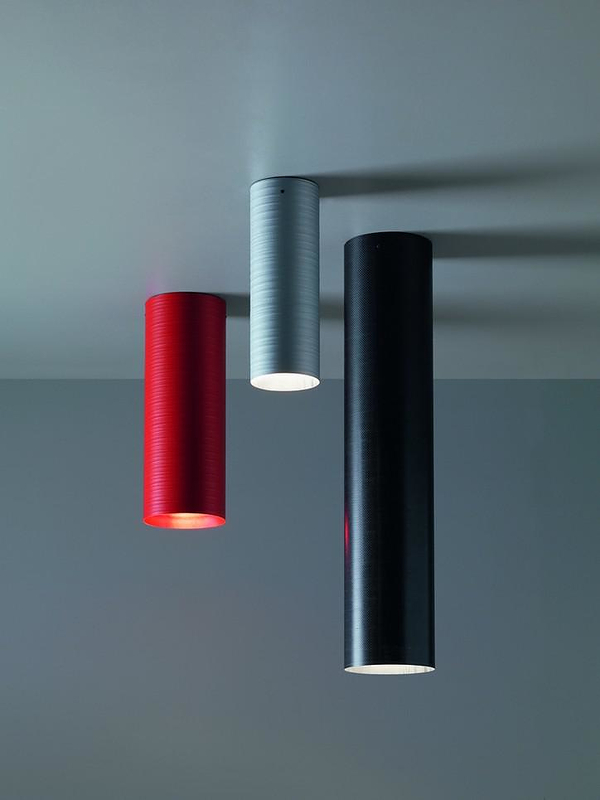 These different LEDs do not have the same performance, is may be necessary to have an amount more or less important these last to achieve a similar result. But in General, for a normal user, who does not necessarily know the characteristics, or the returns of each of these type of LED, it will focus on the value in lumen of the lighting intensity will be the only useful and fair to move on! -Monochrome (one color). Currently available on leds-shop in white hot 3100 ° Kelvin and white of the day 6400 ° Kelvin. -RGB (multi-color). However, a controller will be needed to manage the different colors and functions of your ribbons. (see below, choice of the controller). Very often the waterproof LED strips is used in wet or to guard against dust which as and might eventually cloud the bright surface of the LED’s. The power remains exactly the same whether the banner led waterproof or not. Only its exterior changes and even electronics remains most of the time the same. Simply put, we simply add a silicone sheath or an epoxy resin on a Ribbon not sealed to make it waterproof. Must know however that only the ribbons is waterproof. Connections, the power (and the controllers, if any) must be protected against any projection of water and moisture. Be aware also that if Ribbons are divisible (often every 10cm, allowing you to make purpose-built facility), turning them off, also sectionnera its silicone protection and will therefore be more watertight. It then meets each to adapt the ribbons to his application, if necessary by adding silicone to make the Ribbon again tight. What power supply for my LED Ribbon? 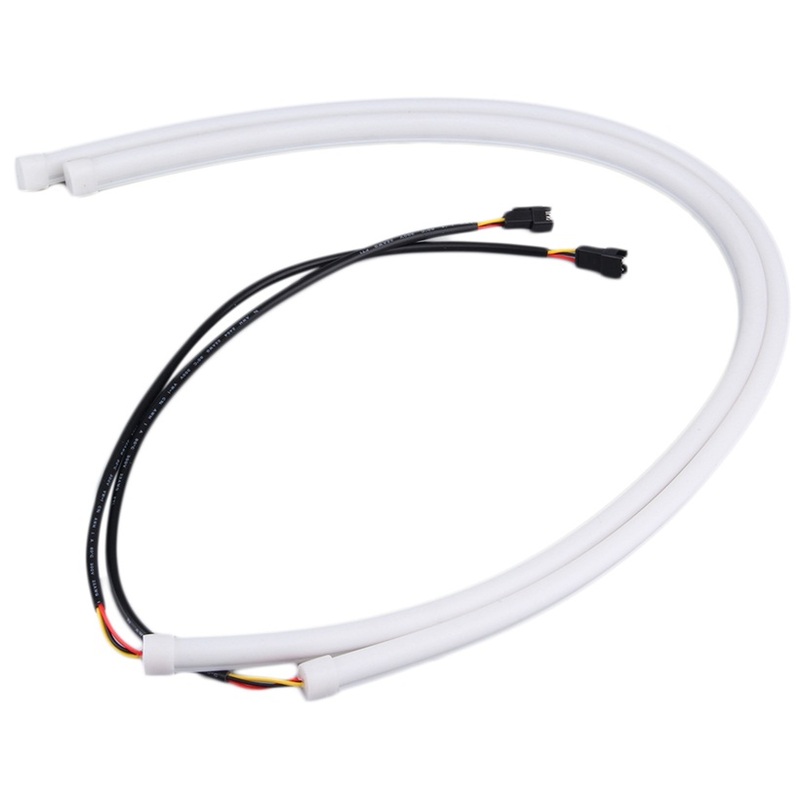 A LED Ribbon as for 12v MR16 type bulbs, you need to size your processor power. It is very easy, it is initially a simple addition. In fact, you need to add the powers of each of your ribbons meters by taking the value of the power per meter of the latter). You will get the power of your installation, add a margin of 10% in order to not exploit your processors continuously its capabilities. It you just then to choose the processor delivering superior power or equal closest to your result. -Example with a ribbons LED 14.4 Watts / meter for a used 3.6 meters length. the closest whose power output is greater than or equal to the 57,02 watts we have calculated the transformer is a 60W electronic transformer. Attention, as explained in the article dedicated to the transformers and power supplies, you need to equip yourself with an electronic power supply compatible LED. 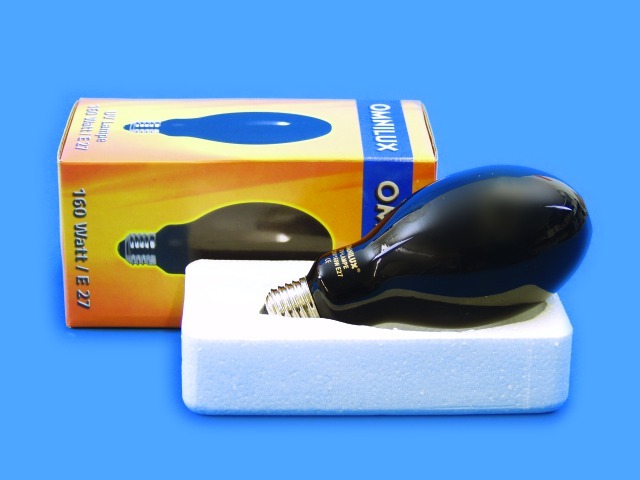 All are supplies that you find on leds-shop. 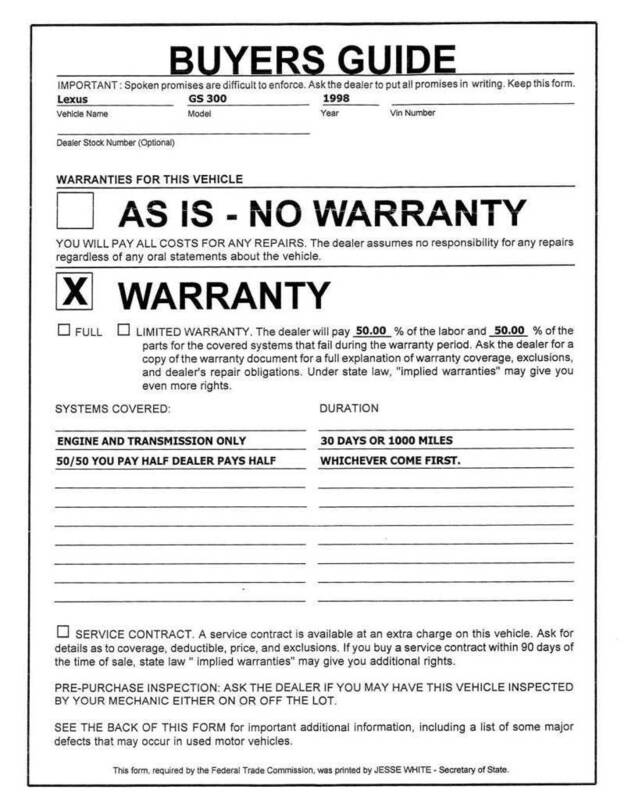 It is important to know that at most of the dealers, the guarantees related to the ribbons are valid (for these reasons) when a compatible processors is purchased at the same time as your Ribbon. Need a controller RGB (or RGBW)? In what cases? You will need a controller only for multicolor LED RGB or RGBW ribbons. Indeed, depending on the selected color on the remote, it takes modulate feeding of different light the LED chips to get the desired result (color). Therefore, the controller, placed between the food and the Ribbon that performs this task. -Radio frequency (RF) remote controllers. All both present the advantages and disadvantages. Infrared versions are little expensive but have a range of some meters only. In addition it is necessary to aim the controller (sometimes hidden in a piece of furniture or other) so that the information can be received by it. If you have multiple controllers in a same parts (for different ribbons) you will be able to control them with the same remote but you will need to aim them one by one to apply a general trend to the room. The Radio versions are a bit more expensive, but these controllers are much more powerful. With ranges from 10 to 30 meters for the most part, it is not necessary to aim the controller to transfer the information, so it is possible to control all the controllers of a same pieces, or a House with a single press. This type of frequency goes through walls and works in all directions. LEDs-shop made the choice not to propose that Radio frequency controllers for their performance. There are now, controllers Wifi or Bluetooth allowing control via a smartphone or a tablet. This type of system allows better control, but it is important to choose well. Some controller use their own networks, Wifi, requiring you to every time, disconnect your smartphone on your home network (your box), and to connect to the controller… a manipulation which becomes tedious quickly. Need a RGB amplifier? In what cases? You can thanks to the connectors to connect in theory as many ribbons as you see fit. But in practice, we are limited by the power losses and the ability of the LED strips. Roughly speaking, to avoid unpleasant surprises (fire, or degradation of your tape) it is necessary to use an amplifier between each 5 M length for the RGB LED Ribbon. Indeed the risk of overheating are important if one adds end-to-end of long lengths of Ribbon. The first meters of the installation will have to withstand the power of whole suite… the intensity is too high and the Ribbon heats up. Attention, we speak of an end-to-end Assembly! For the monochrome LED strips, it’s the same thing about the powers but the use of an amplifier is not necessary (as it concerns the RGB signal), however, it should be dividing your installation in several lengths of 5 m, all connected to your diet or your drive. You can also set up several groups of LED strips with all their power, but all connected to the same switch. Do not fear for as much, it is very easy to make custom installations in cobbling together a bit. Do not hesitate to contact our customer care by phone or email if you have a lighting project with many meters of LED strips. 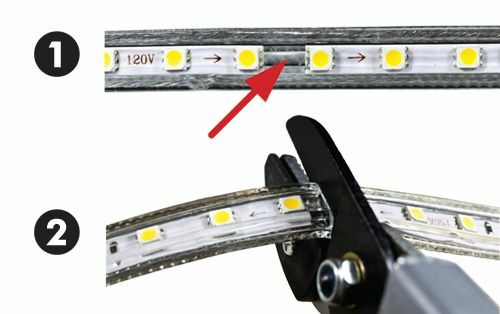 How to connect a LED Ribbon? Do not hesitate to contact our customer service by email or phone if you have a project of lighting in LED ribbons. We will make your study for free within 24 hours and will offer products suitable for your need.